I've always been a little bit wary of trying lip palettes... they remind me of those make-up sets that you got as a child which had gloopy lip glosses pressed into a pan. Am I the only one? Sleek do a few of these palettes, all of which contain different shades. 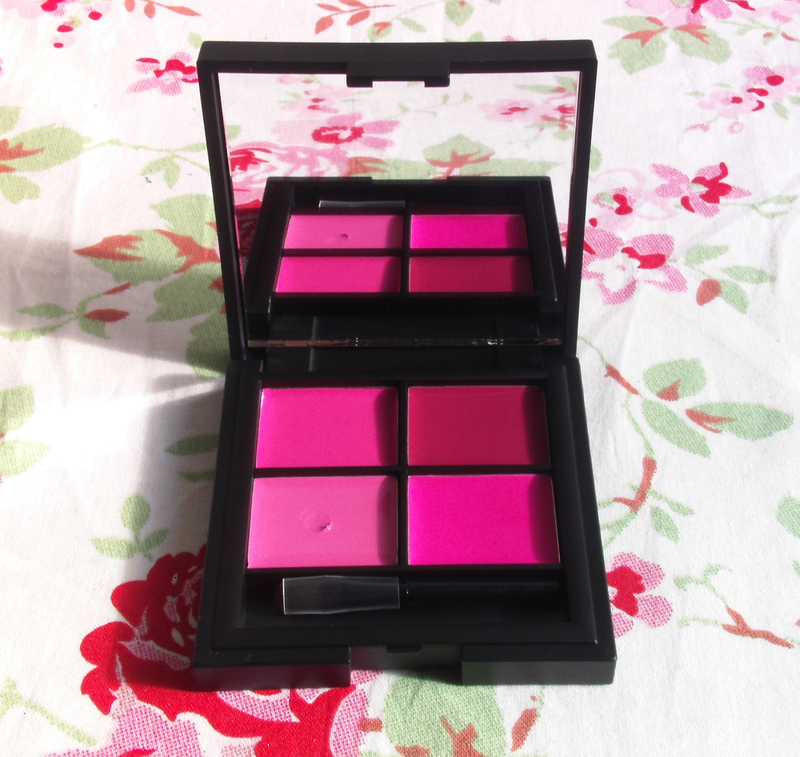 I picked up 'Showgirl' which has 4 beautiful shades of pink.The packaging is really lovely; it's sturdy and quite chunky and I think it makes the palette look more expensive than it is. Each palette contains matte, gloss and satin finish lipsticks so you get some variety which I think is great! Top row: Lola - A bright, fuschia pink with a satin finish. Vegas - A deep plummy pink with a glossy finish. Bottom Row: Jewel: Very light, barbie pink with a glossy finish. Dancer - A bright mid pink with a matte finish. The formulation of the lipsticks are interesting. The glossy ones are very, very soft and you have to be really gentle when you touch them - I didn't realise this and touched Jewel a little bit too hard and stuck my finger right into it... oops! 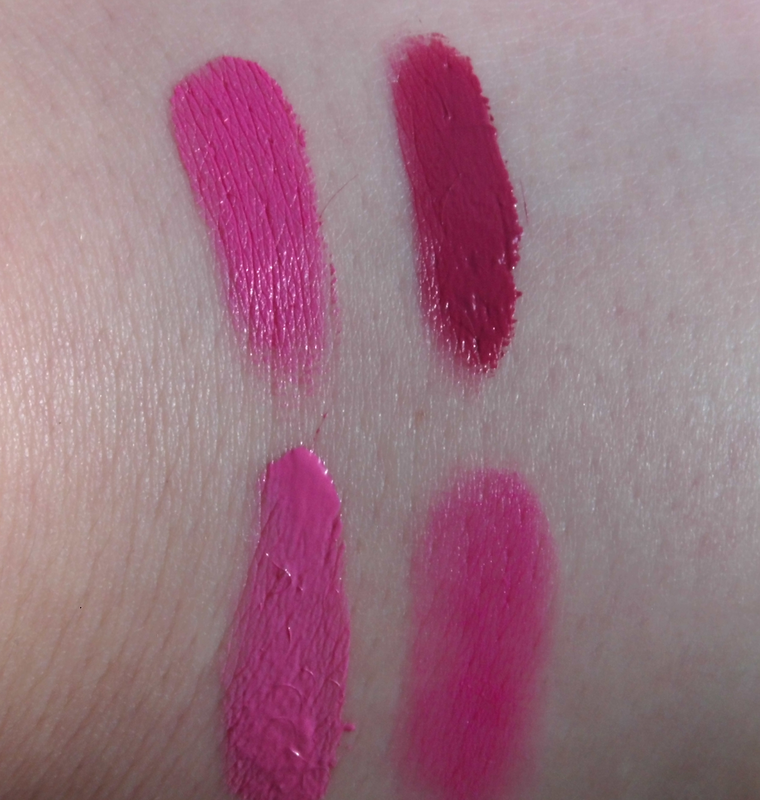 But the matte and satin lipsticks are a little harder and you have to work them a little bit more to get the product onto your finger or a brush. The colours aren't incredibly long lasting on the lips, but they do stay for a good few hours. Even the glossy shades stayed on my lips for around 2 hours which is unheard of for me. Even if they don't last as long as I might like, touching up is easy as the palette is small enough to fit into a handbag and there is a really nice sized mirror inside which is brilliant. I really like the idea of these little palettes, even if I was a little apprehensive at first! 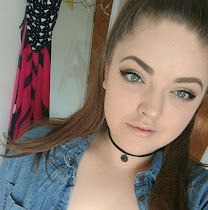 I'm someone who can go out wearing a lipstick and half way through the day, get bored of the colour and want to put something else on so I can see this getting a lot of use from me! And at £8.99 for 4 shades, I think it's a really good product! I'm definitely going to have to get my hands on some more of these. Have you tried the Lip 4 palettes?